April is National Poetry month. 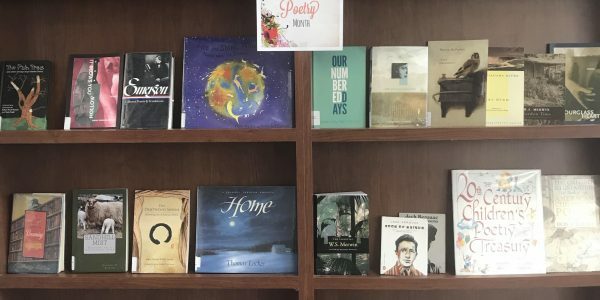 Our Ludington Library has a display in our main lobby of a wide selection of poetry! Come get a good book today!